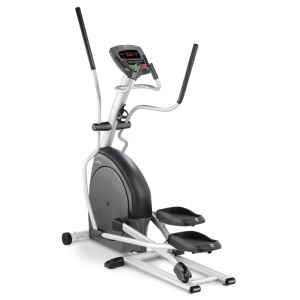 Endurance T10HRC Treadmill is a commercial grade treadmill which is designed by some of the fitness industry�s top athletic trainers. 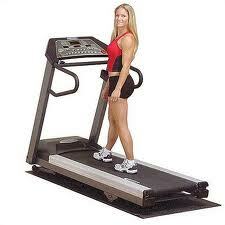 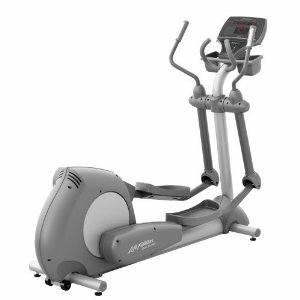 It is built to take you to your maximum performance level and give you a efficient workout. 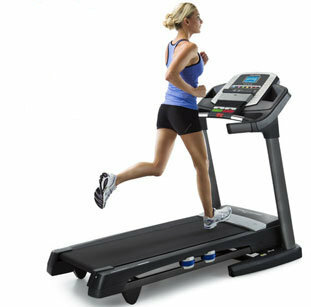 It has some of world's best features such as Heart Rate Control, extra large running surface , one touch speed adjustment, a powerful 3.0 horsepower motor and bright LED display makes it a fully commercial treadmill.